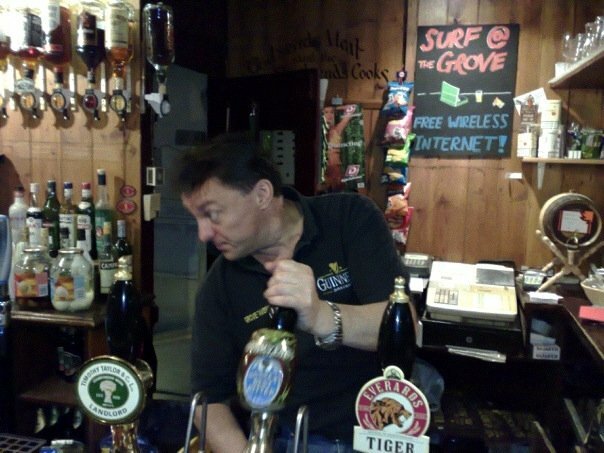 Grove Tavern | The best & oldest little pub in Tunbridge Wells. We are arguably the oldest & smallest traditional pub in the old village area of Tunbridge Wells, dating back to the mid 17th century. 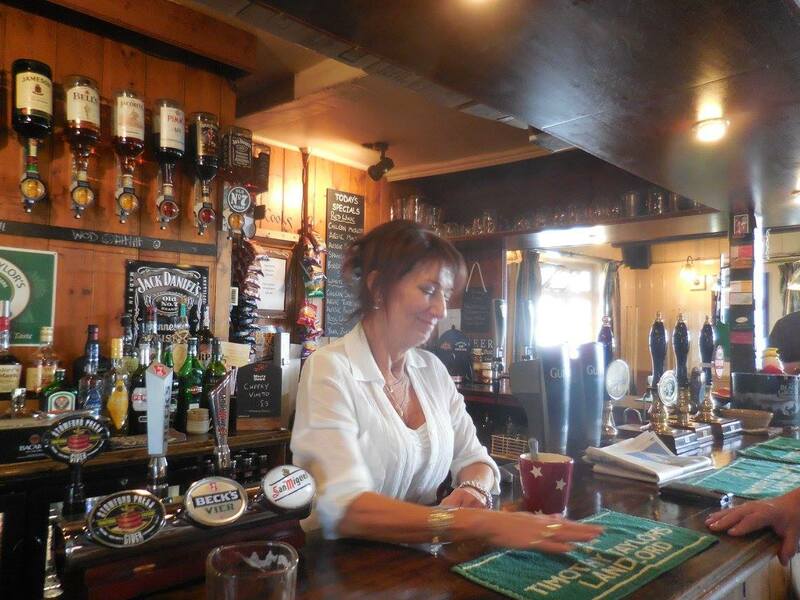 Taken over by Steve Baxter in early 2003 & helped by a very small, select team of staff, we strive to continually improve & provide a welcoming haven in which to enjoy good drinks, good friends, good conversation & above all, good fun. This will contain the history of the pub. This will contain info pertinent to our range of drinks. All types of computer support.